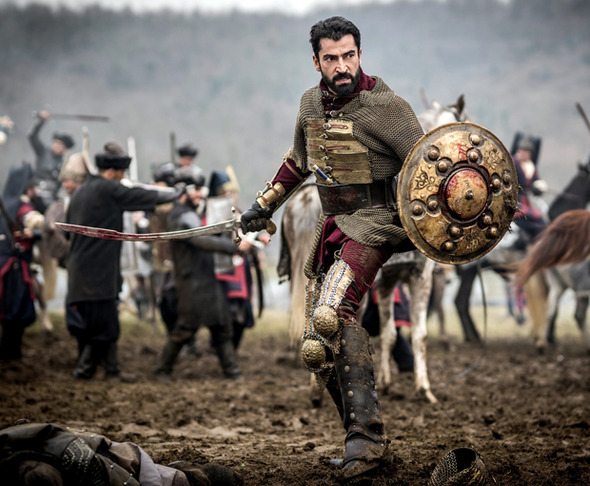 HOLLYWOOD SPY: LAVISH 1ST PHOTOS AND TEASER FOR NEW EPIC TV SAGA 'MEHMED THE CONQUEROR OF THE WORLD' WITH KENAN IMIRZALIOGLU AS SULTAN MEHMED II! LAVISH 1ST PHOTOS AND TEASER FOR NEW EPIC TV SAGA 'MEHMED THE CONQUEROR OF THE WORLD' WITH KENAN IMIRZALIOGLU AS SULTAN MEHMED II! 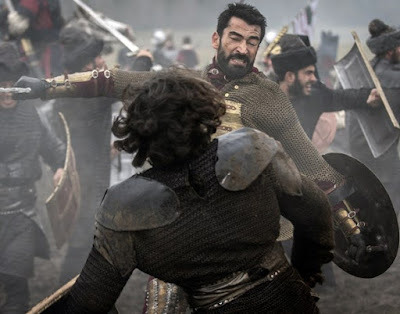 Kenan Imirzalioglu plays the title role! Two years after the spectacular Magnificent Century epic series ended with its Kosem Sultana spin-off, we are finally getting another lavish historical saga from Turkey! 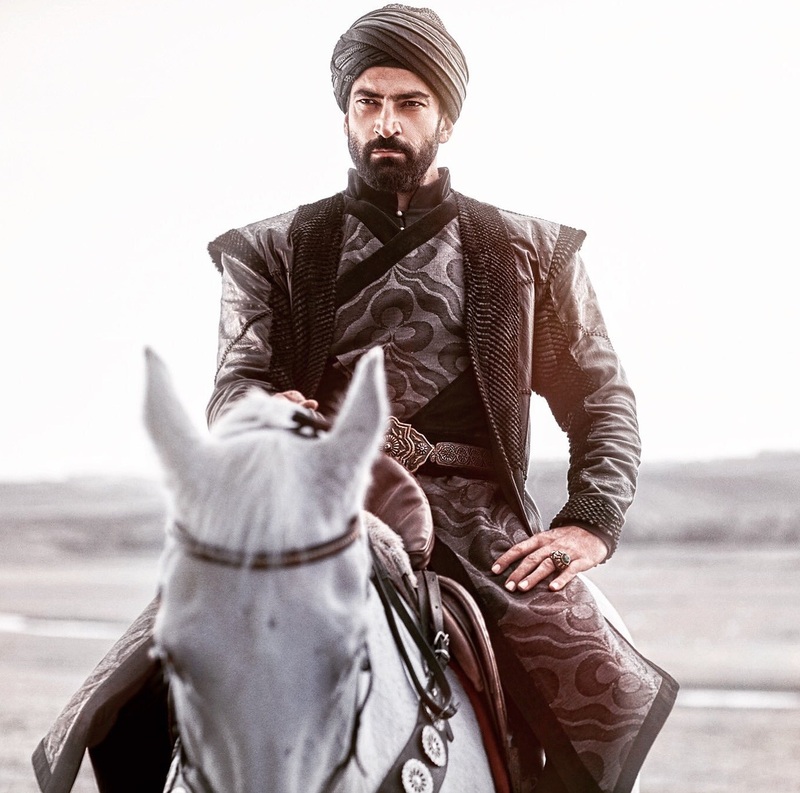 First teaser and first photos were released last week for MEHMED: CONQUEROR OF THE WORLD (Mehmed bir cihan fatihi) which will see Turkish superstar Kenan İmirzalıoğlu playing the famous Ottoman sultan who invaded Constantinople and brought Turks onto European ground back in the 15th century! 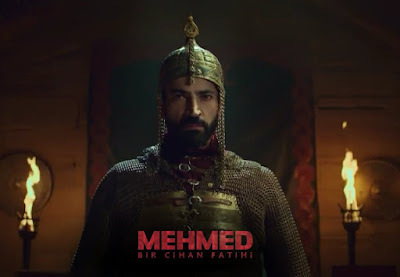 Known for his bloody conquest of Constantinople (today's Istanbul) when he was only 21 back in 1453, Sultan Mehmed is both the most famous and the most infamous of all Turkish rulers who ended Eastern Roman Empire with his invasion. He was known for extreme cruelty and even his stepmother Serbian princess Mara, known also as Despina Mara, who not only raised him after his mother died at the court of his father Sultan Murad, but also secured his way to the throne and then became his official Valida Sultana (Mother Sultana), could not handle his impulsive nature and outbursts of cruelty. He did not stop at Istanbul, and during 30 years of rule he spread the territory of Ottoman Empire all over Anadolia and also in Europe as far as Bosnia and Serbia. He also strengthened Ottoman navy which he used to end up the two month long siege of Constantinople by transporting 80 of his war ships overland in order to surround the city both by sea and land. After he took over Constantinople he also conquered Despotate of Morea, the Empire of Trebizond and Serbia which he thought he had a claim on through his stepmother Despina Mara. 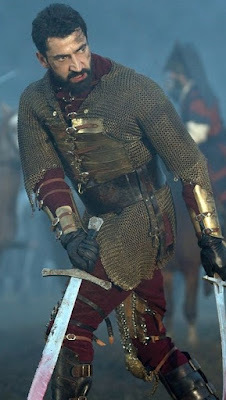 He also conquered most of the Black Sea coast and Wallachia (although Vlad Dracula gave him tons of trouble there LOL). He also led war against Venice. According to most historical evidence he was bisexual and very aggressive and cruel to his lovers, both male and female ones. He even allegedly raped the little 14 year old son of the Constantinople general in front of him before beheading the whole family. One of the Wallachian princes was his lover too. 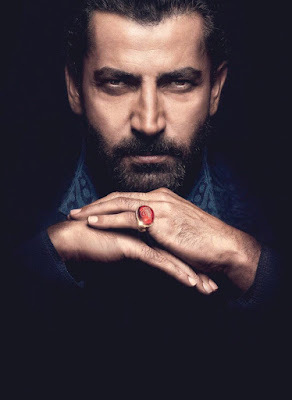 The series, which is expected to start airing sometime this year (I've heard possibly this March) on Turkish Kanal D will also have a cast consisting of Selin Demiratar as his consort Sultana Hatice although I hear she's been replaced in the meantime by Büşra Develi Mehmed so I guess we shall have to wait and see, Seda Bakan as another of his wives Sultana Chichek, Ertan Saban as Byzantine emperor Constantine and others. This sounds like a series that is a bit more violent than I like! He sounds pretty evil! he was, but Turkish series are never graphic unlike American sick ones. Fatih Sultan Mehmed is not bisexual.This is wrong information.